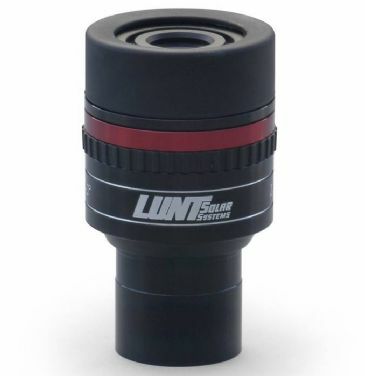 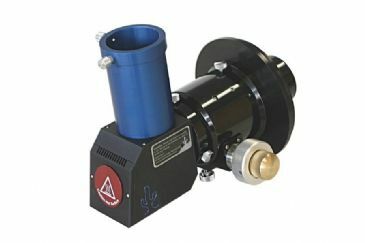 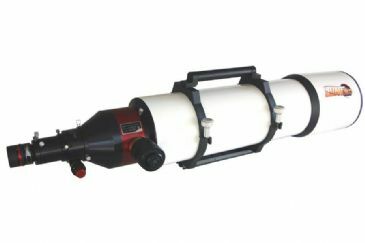 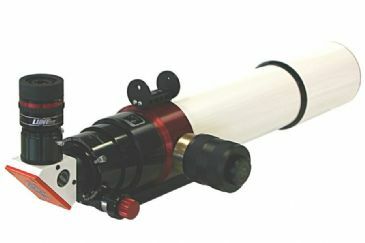 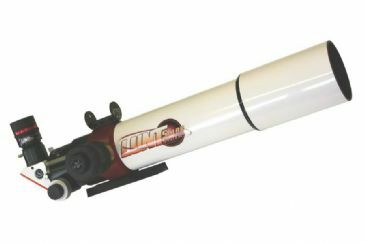 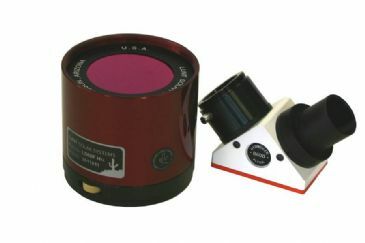 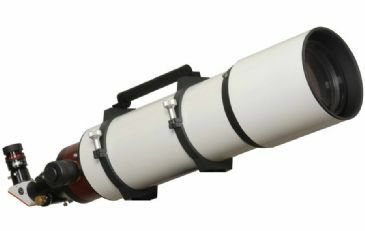 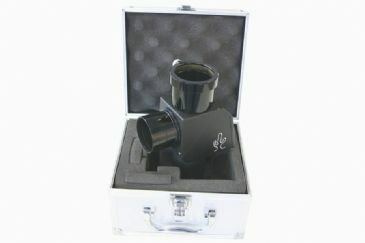 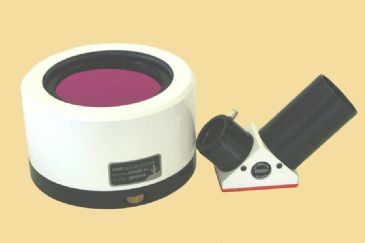 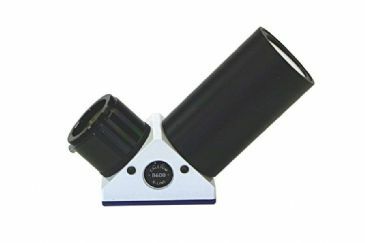 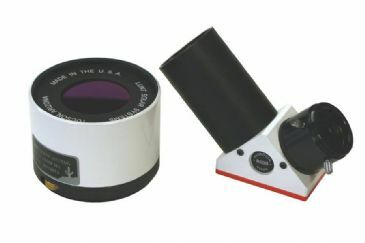 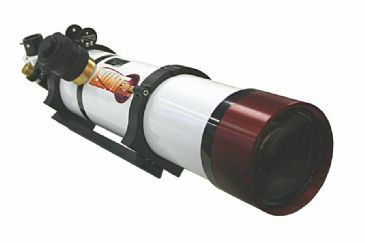 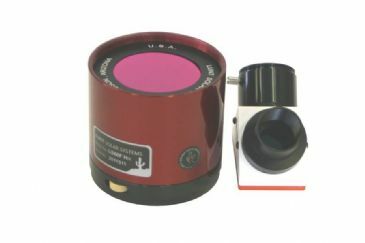 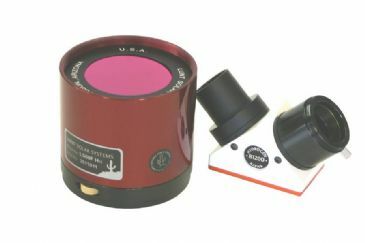 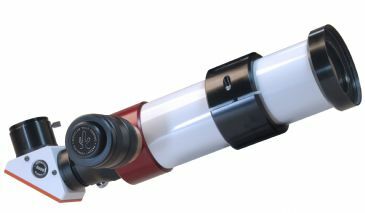 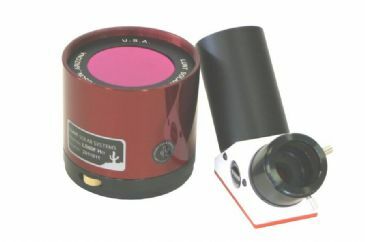 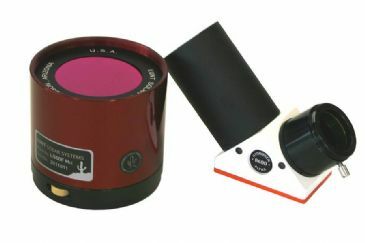 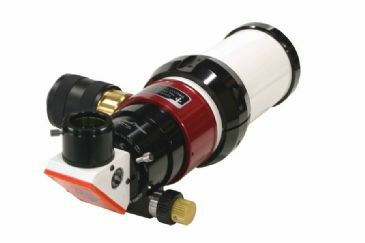 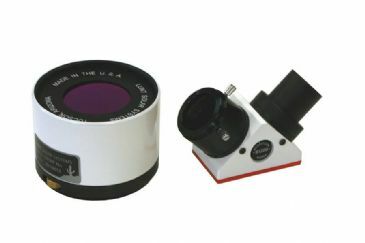 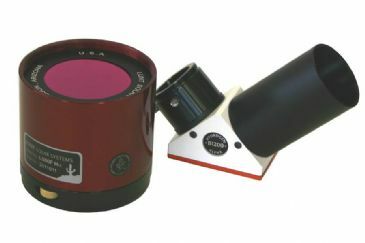 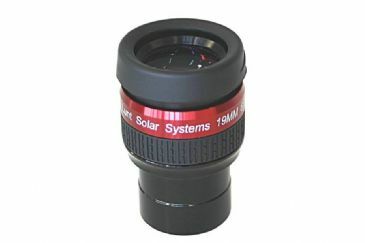 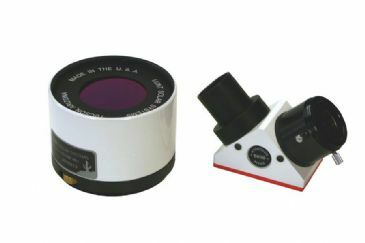 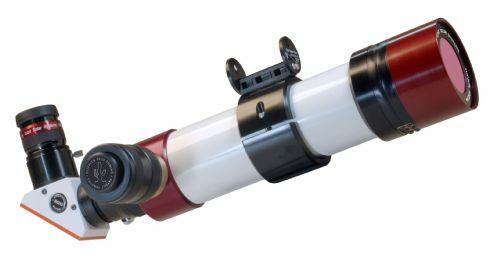 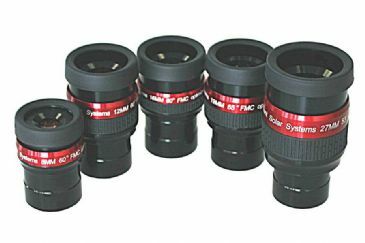 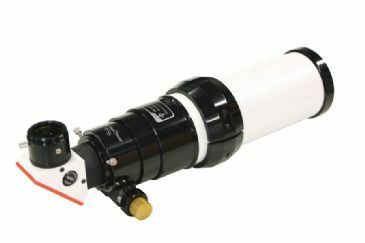 We stock and display a range of specialised Lunt Hydrogen Alpha telescopes. 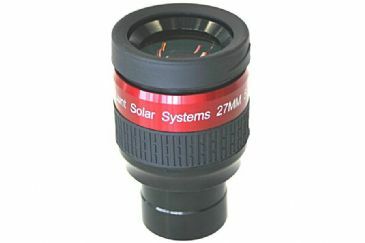 They are availalble in a range of apertures from 35 mm up to 230 mm aperture, to observe and image the sun at the wavelength of 656.28 nm. 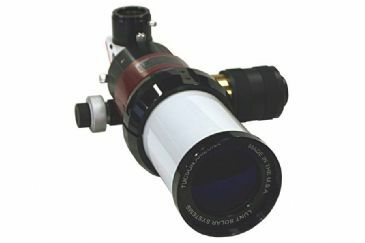 This is by far the most vivid and entertaining emission line and will show you many interesting details of the sun. 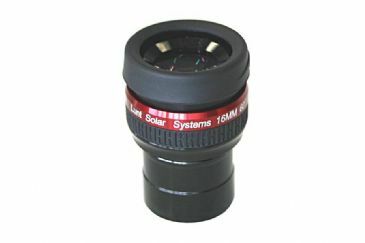 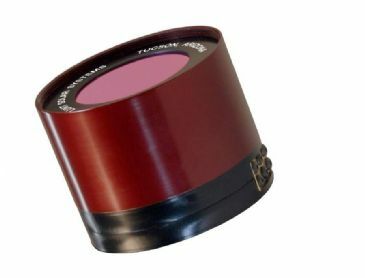 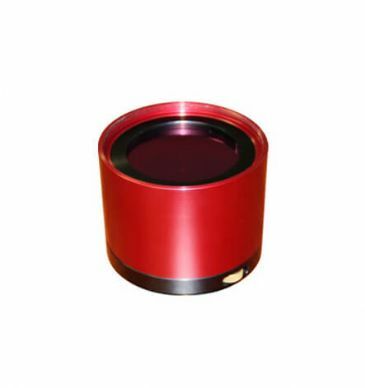 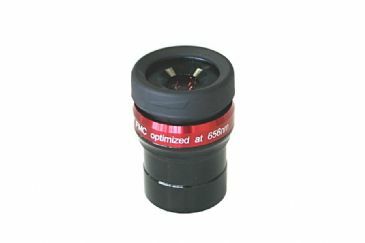 These telescope systems are optimized to provide the highest performance in compact packages and are unobstructed. 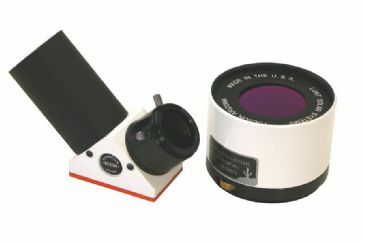 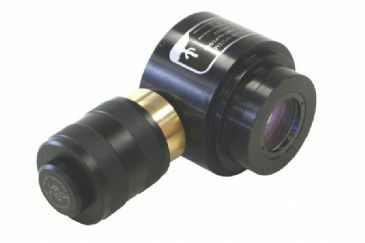 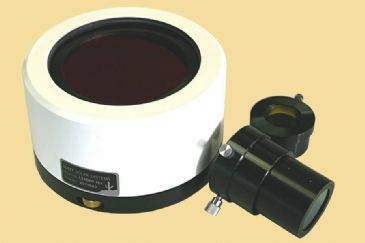 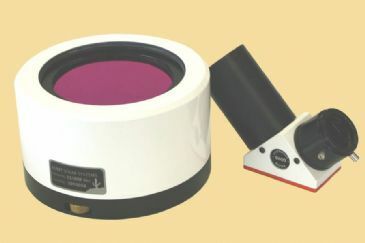 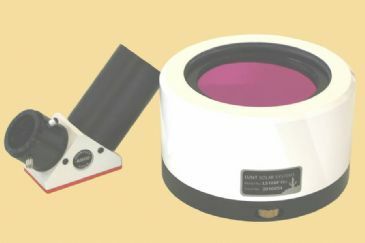 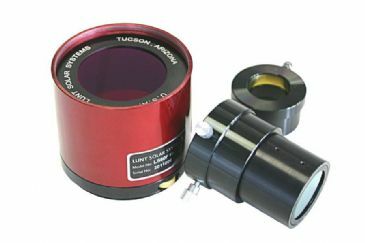 All Lunt Solar telescopes will be delivered with a 1.25 inch star-diagonal in which the blocking filter is installed. 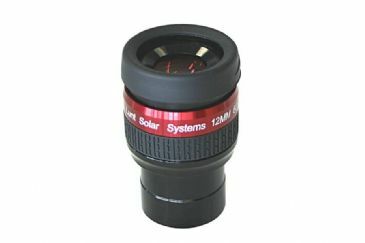 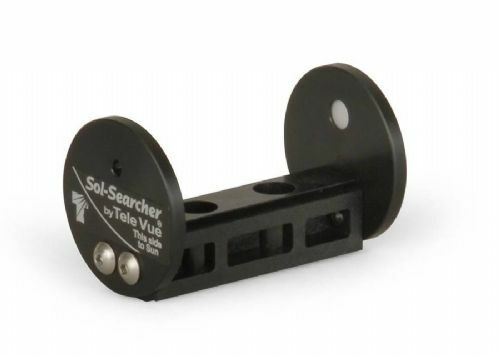 In addition to dedicated solar telescopes, we can also supply solar filters for attaching to an existing scope as well as separate blocking filters, white light solar wedges and Calcium K-Line modules.